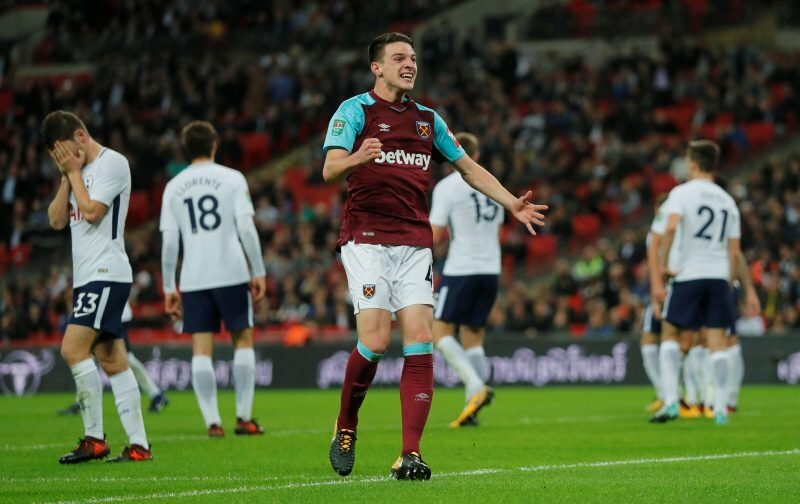 With a little under two weeks until the Hammers next Premier League game, courtesy of the second international break of the season, it will seem like a long wait. Even more so when we’re desperate to get back to winning ways after slumping to a narrow defeat against Brighton and Hove Albion, on Friday evening. The fact that the next game is against Tottenham Hotspur is enough to get the juices flowing with the anticipation levels set to build over the coming days. With the youngster looking for the club to get back to winning ways against Tottenham. Saw this notification and thought it was a new deal. Don’t do this!!! GIVE THE MAN HIS DEAL! Hopefully, that news will be forthcoming pretty quickly, we really don’t want this saga to go on much longer do we!